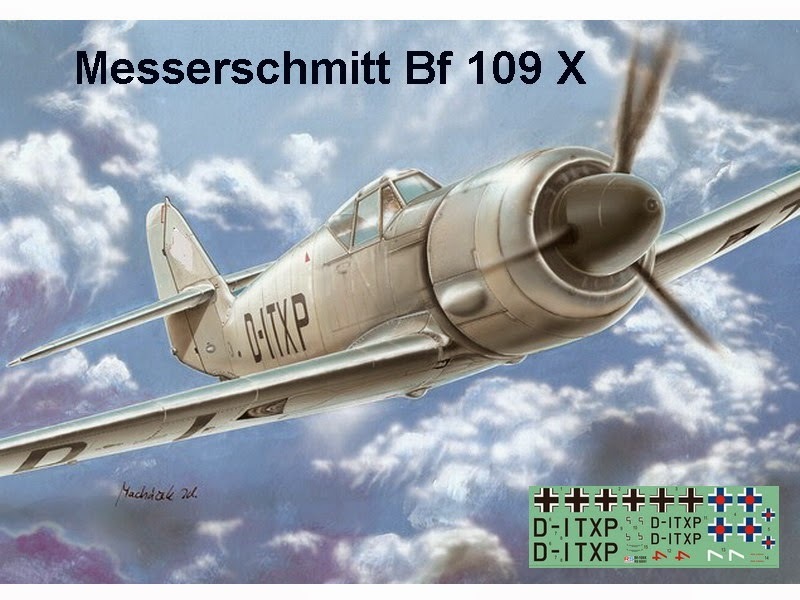 As the BMW 801 radial engine became available, a Bf 109F, Werknummer 5608, callsign D-ITXP was converted with a BMW 801 A-0. 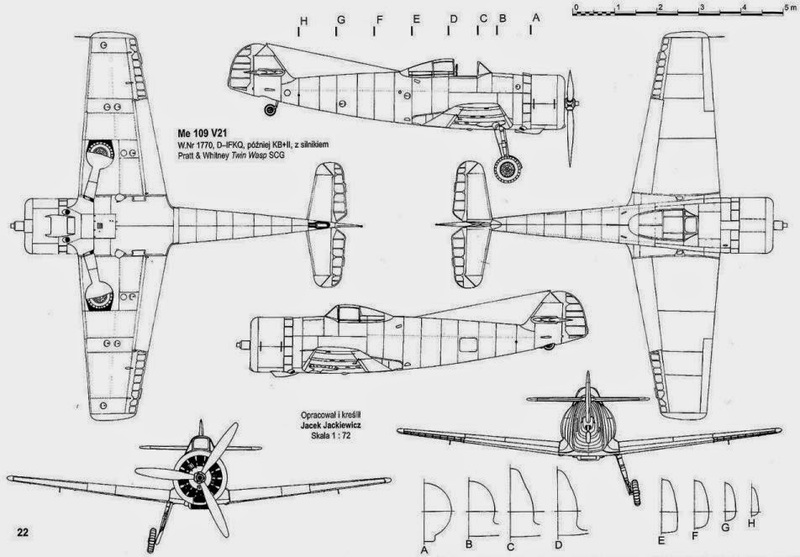 This aircraft became a prototype for the Bf 109X. The fuselage had a wider cross-section, and a new canopy was fitted. 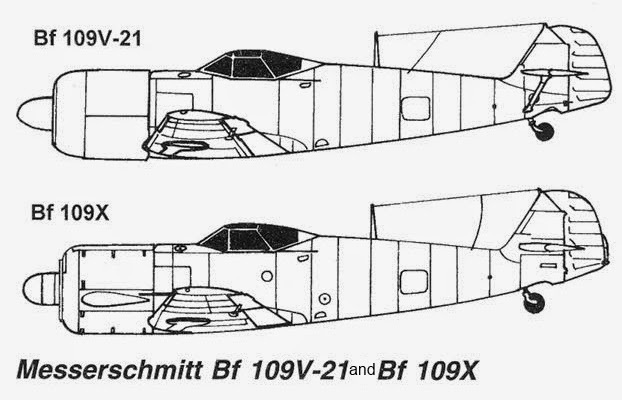 The wing tips were akin to that of the Bf 109E. The prototype was first flown by Flugkapitän Fritz Wendel on 2 September 1940, and the test flights continued despite troubles with the BMW 801A powerplant. Development was stopped in early 1942. The test pilots found that the aircraft behaved much better in a dive than with the standard Daimler-Benz engine. But the BMW engine had some problems and had trouble with the oiling system. It also wasn't much of an improvement over the standard 109F.